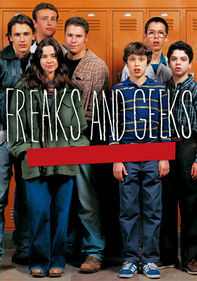 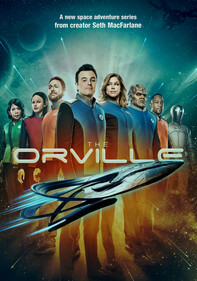 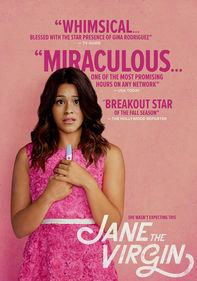 Unfolding in four 90-minute installments, each set in a different season, this follow-up to the "Gilmore Girls" finds Lorelai, Rory and Emily all dealing with the complications of life and family in their sleepy little Connecticut town. 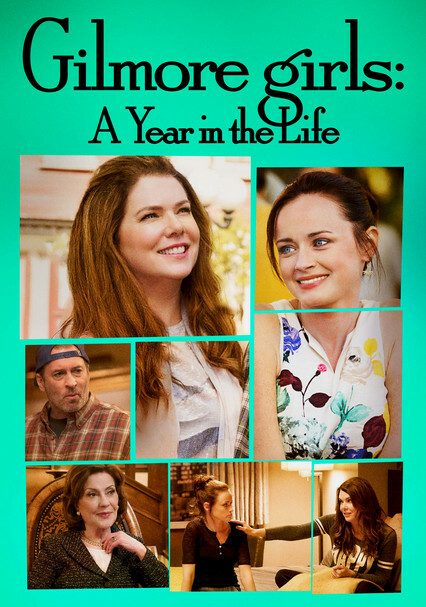 Lorelai, Rory and the rest of the gang reunite for Gilmore Girls: A Year in the Life. 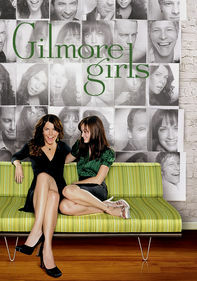 The premiere kicks off in present-day Stars Hollow, where Lorelai still runs the Dragonfly Inn and Rory has experienced some career success. 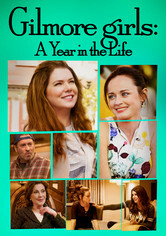 As Rory works through struggles and Lorelai deals with some unresolved issues of her own, viewers will see Emily Gilmore handling the loss of her husband, Richard.